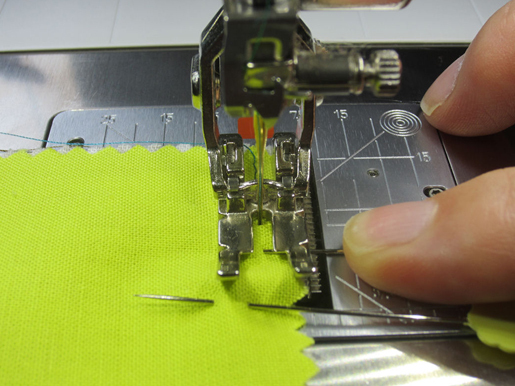 A sewing safety tip from Teri Lucas, quilter, teacher, and associate editor at Generation Q magazine. Visit her at her TerifiCreations website and blog. 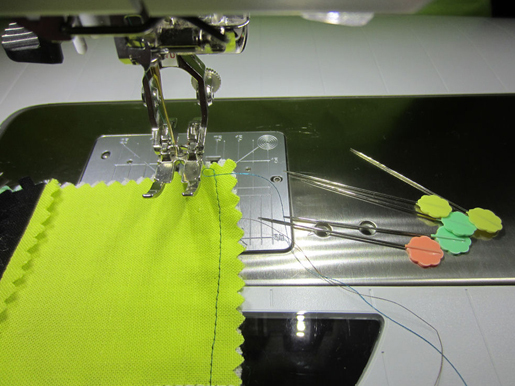 We all search long and hard for just the perfect pins. We love them fiercely. 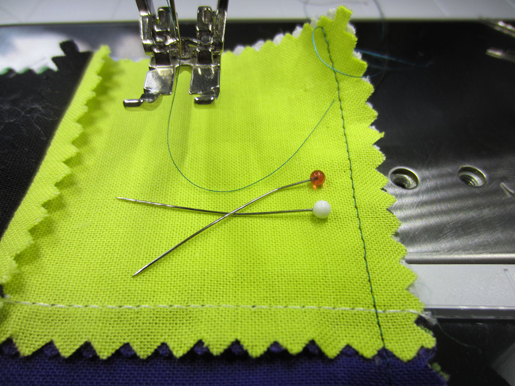 Be careful with straight pins and take care to pull them out and remove them from the surface of the machine as you are stitching. Previous Previous post: Join the Fun During Our Back to School Pinterest Sweepstakes for a Chance to Win!